MedSend’s new booklet tells the remarkable story of Baby Charlotte (above) and other people in need around the world whose lives have been transformed, thanks to your support of MedSend. 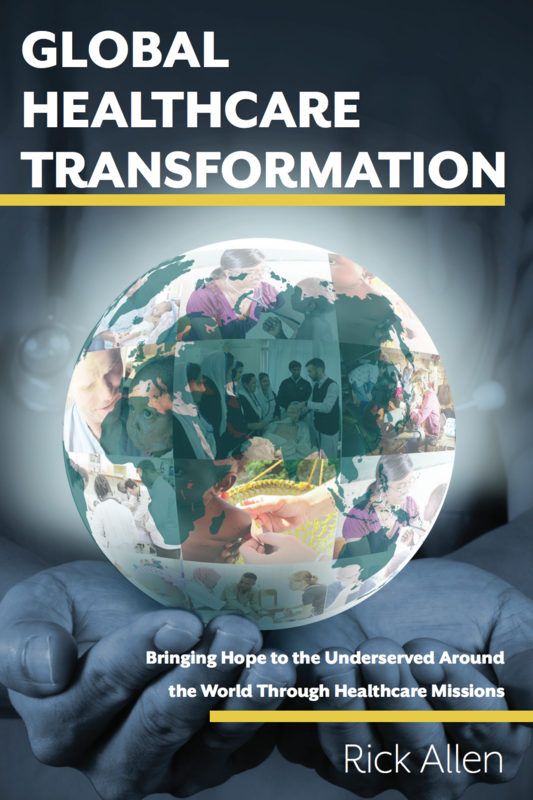 Click on the image below to open the booklet and read about how your partnership gives healing and hope to people around the world who are suffering due to poverty, a lack of access to healthcare, and spiritual oppression. You can also meet the dedicated Christian healthcare professionals who were recently approved for MedSend grants – and are eager to serve as soon as their grants are funded.